Following Muhammad Ali’s refusal to be drafted into the U.S. Army in June 1967 and his being relieved of both his title and his license to box, the matter of who should be considered the heavyweight champion of the world became a question of continual debate. Many felt Ali, until he either lost a fight or retired, retained the title. And in keeping with the tradition that championships were won and lost only in the squared circle, no less an authority than Ring magazine kept Ali’s name atop the division, despite his inability to compete. However, others decided it made sense to seek a new heavyweight king. 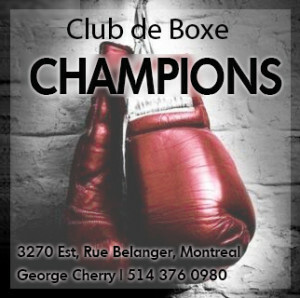 The WBA held a tournament, won by Jimmy Ellis, to decide their titlist, while several prominent U.S. states, including New York and Illinois, regarded the undefeated Joe Frazier as the champ after he battered and stopped fellow top contender Buster Mathis. While Ali waged an interminable legal battle, the drums began beating for a showdown between Ellis and Frazier. 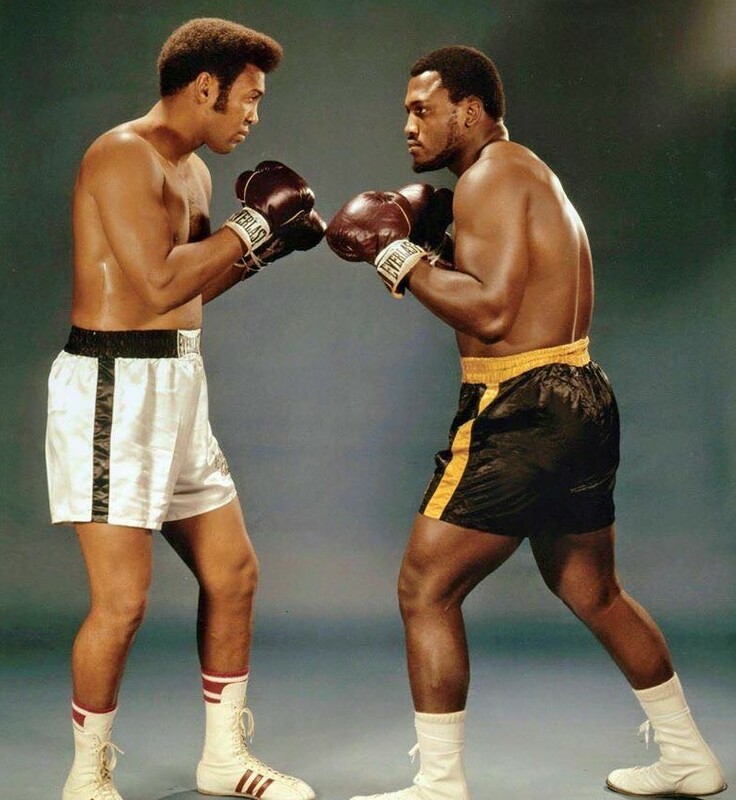 They faced off in New York’s Madison Square Garden, where Frazier had beaten Mathis and, most recently, Jerry Quarry. Two weeks before the match, Ali graciously retired, surrendering his claim to the title so the sport could move on. 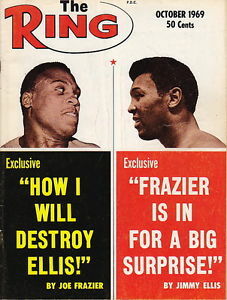 And while Frazier was the clear betting favorite, Ali thought Ellis might have the style and talent to neutralize Joe’s non-stop aggression, calling his former sparring partner, who had once beaten him in the amateurs, “one of the prettiest boxers around.” He was not alone; many pundits liked the chances of the slick stylist who had fared better than Frazier against rugged Oscar Bonavena. Jimmy and Joe square off. And for three minutes, those picking Jimmy were right. 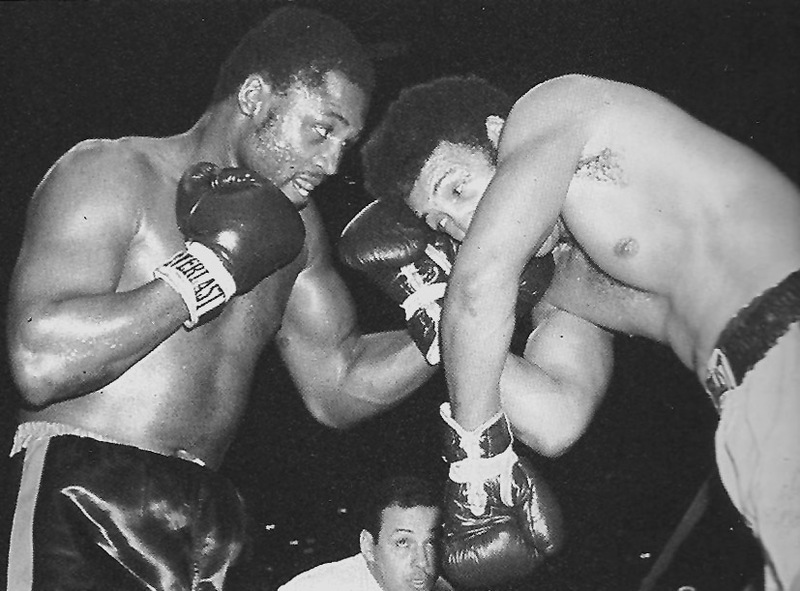 In front of a crowd of some eighteen thousand, Ellis, working a sharp jab and a sharper right hand, kept Joe at the end of his punches and won the opener. Pretty, indeed. But starting in the second, Frazier’s greater strength and power called the tune and Ellis couldn’t keep up with the music. 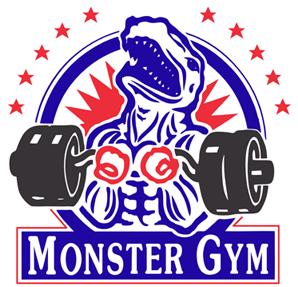 It was a fast-paced tempo, especially for heavyweights, and it suited Joe well as he bulled his way inside like a giant-sized Henry Armstrong, landing vicious shots to both body and head. Early in round three a huge left hook staggered Ellis and instantly eliminated any chance he had of winning. 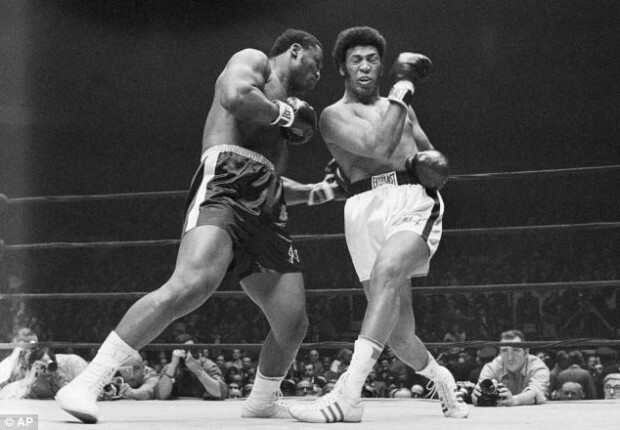 Frazier freely pounded away for the next two minutes, twice almost knocking Ellis down. 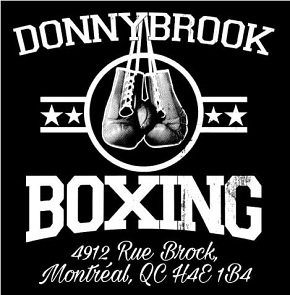 It was courage alone that saw Jimmy to the bell; Joe sported a wide grin as he returned to his corner. Ellis’ only hope was to land a big shot to get Frazier’s respect, to force him to slow the pace, and at the start of the fourth he let go with a series of rights but the punches did no damage. With awesome efficiency Joe cut the distance and battered Ellis from one side of the ring to the other. Still hurting from the punishment he’d absorbed in the previous round, Ellis could not keep Frazier at bay, could not check his momentum, while the bigger man with the heavier artillery could not miss. 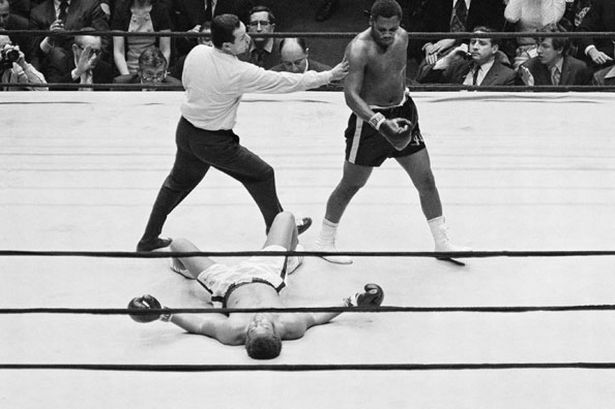 A series of thudding blows put Ellis down near his own corner and all were surprised when Jimmy beat the count; in less than five minutes he had taken a frightful beating. Game to the end, he stood his ground but was dropped a second time just before the bell, a massive hook catching him flush on the jaw and putting him flat on his back. Hearing that, Dundee summoned the referee and ended the match.